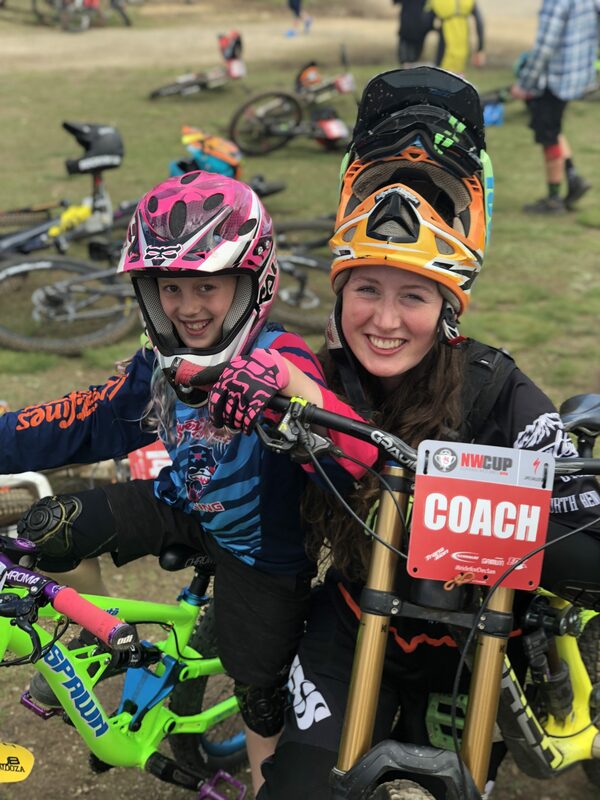 Two years ago Nyla Stevens (A-Nyla-Lator) and her dad came to me with the idea of expanding beyond coaching programs and taking the next step of promoting girls gravity riding, and so Sweetlines Junior Racing was born. 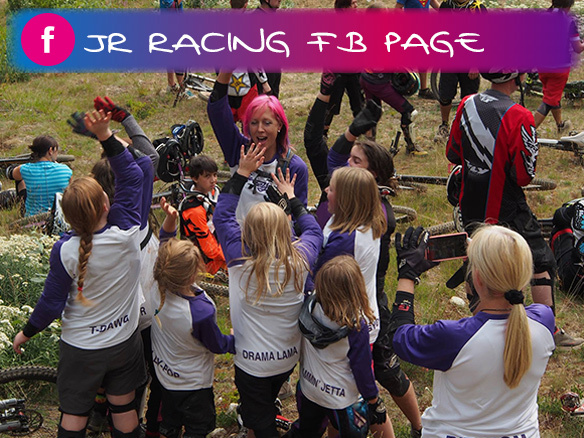 We now have 14 girls ages 8 to 16 racing downhill, enduro, jumping bikes and spreading the love of shred. 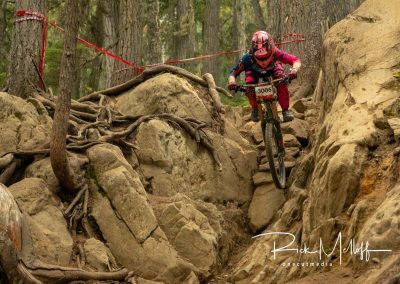 The girls did amazingly at the NW Cup series races with 26 podiums, 5 enduro podiums at CDC and Sturdy Dirty, 6 Sugar Showdown podiums with 2 competing with the Pro women, as well as bringing in 5 podiums at Crankworx, Kidsworx in Whistler. 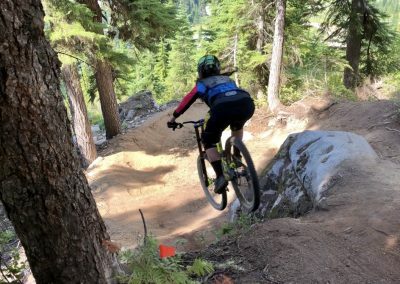 The past two years have been full of progression, laughter, a few tears, and mostly the love of riding. 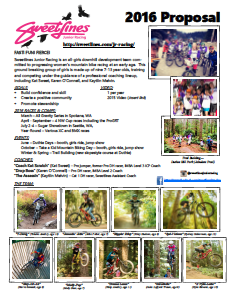 We also have a big sisters program, partnering each girl with local Pro riders to have as a mentor for the season. Molly Pop, age 8, says, “my big sister has helped me learn it is about more than winning. 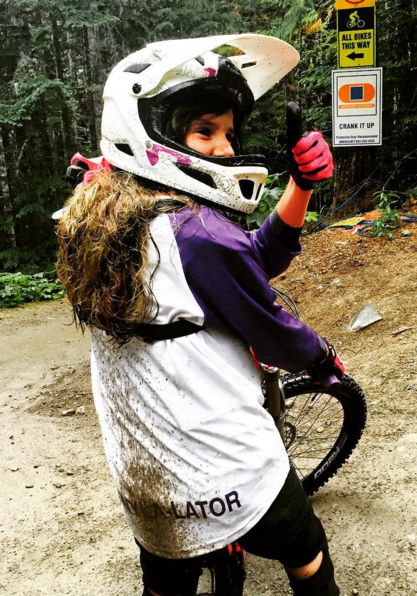 It is about doing your best and constantly improving.” Her big sister is pro rider Kaytlin Melvin, who also came up through Sweetlines programs. 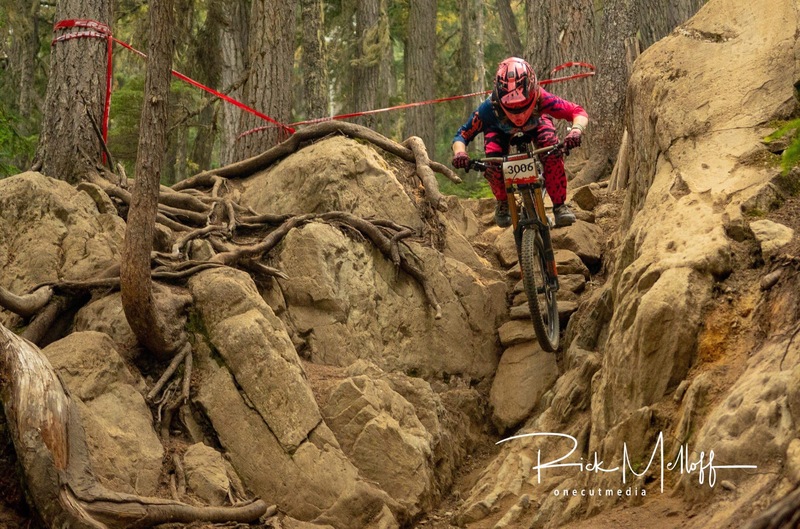 Sweetlines Junior Racing is an all-girls mountain bike development team committed to progressing gravity focused racing for girls of the next generation. 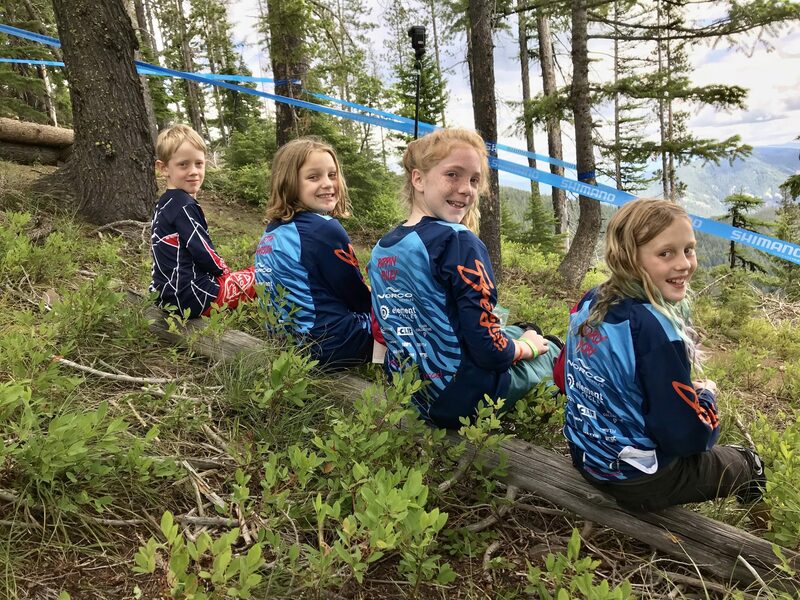 Sweetlines Junior Racing objectives are skill development and self-empowerment through training, racing, mentoring, trail building, goal setting and healthy living. 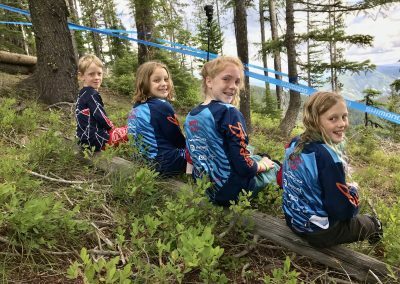 Already changing the current face of downhill racing, this ground-breaking team is made up of girls, ages 8-16. 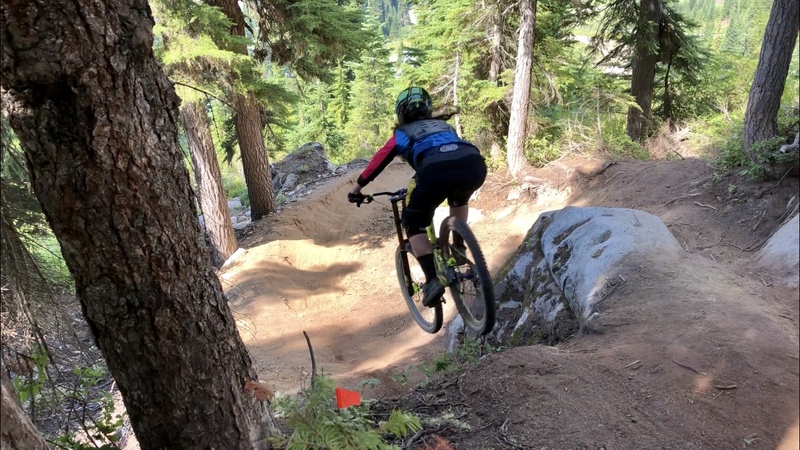 The girls train and compete throughout the Pacific Northwest under the guidance of female mentors and professional coaches. 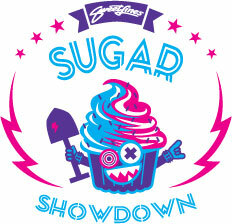 While centered around competition, Sweetlines Junior Racing focuses on creating a positive and supportive community. 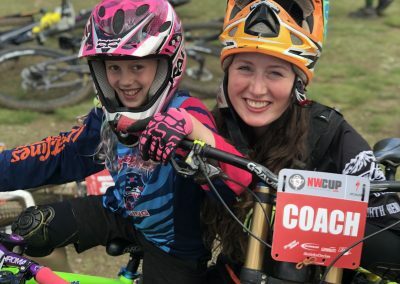 This serves as the foundation for the girls to grow personally and advance in the sport.